Multiple Feelings When Your Multiples Are in the NICU | How Do You Do It? The first day I was a mother, I believed that I had already failed in the role. Unable to get pregnant without the intervention of science, and unable to give birth without the doctors cutting me open and extracting the babies, my one job as an expectant mother had been to keep my twins nestled firmly and warmly in my womb. 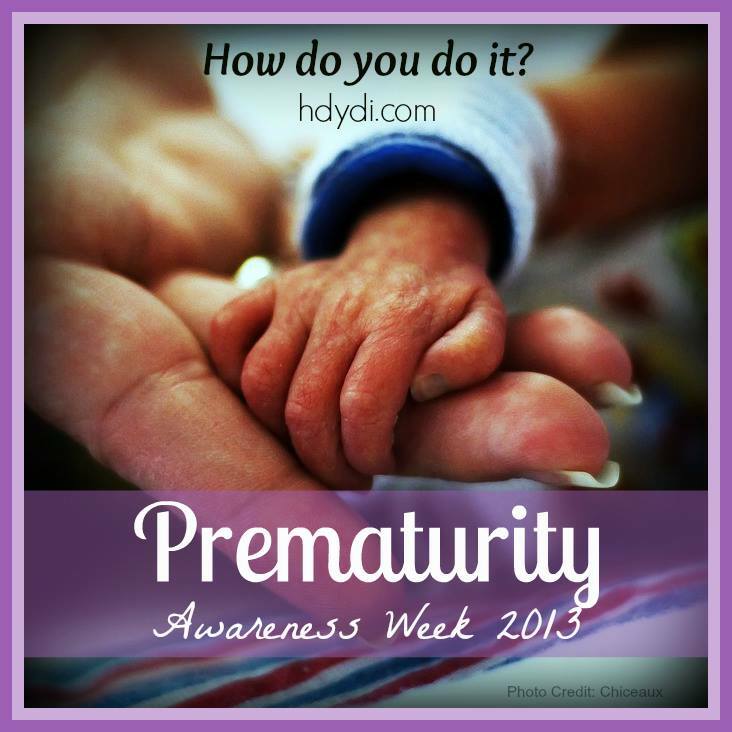 At 33 weeks, I began preterm labor due to preeclampsia. When the decision was made to have an emergency c-section, I burst out sobbing. I had always been healthy; never had any hospitalizations; and, I really believed that the issues facing my pregnancy were ones that happened to other people, not to me. In my mind, I had somehow failed my one, and most important, job. After being bundled tightly in their blankets and posing for a quick picture in front of my head, Marc (4.5 pounds) and Maddie (3.4 pounds) were rushed to the Neonatal Intensive Care Unit. Under the ominous, and yet miraculous for women with preeclampsia, drug, magnesium, I was unable to get out of my bed or even see my babies for over 24 hours. I remember waking up the next morning in a horrible magnesium fog and not remembering what we had named our daughter. When one of the neonatologists came into to my recovery room to report that Marc’s lung had collapsed and he needed to be intubated, I couldn’t process what she was saying and I couldn’t remember my husband’s cell phone number to tell him to come to the hospital. The failures seemed to continue to pile up. Even when I was able to see the babies, I felt so disconnected from them. I wasn’t able to hold them—or do anything for them. I felt like an outsider—like it didn’t really matter if I was their mother or not. I remember telling Scott that the babies were more his than mine. He had spent more time with them; he had already developed a rapport with the nurses; he seemed to know what was going on. Those first horrible days were nothing like what I had imagined their birth would be like. Without family around or a mothers-of-multiples support group, no one was able to help me navigate through those feelings of overwhelming guilt, helplessness, and disconnect that accompanied those days. And, while the emotional rawness of that time has been smoothed away, the trauma of those first few days still resonates with me. When I asked moms in my San Antonio Mothers of Multiples group what their feelings were when their babies where in the NICU, I was surprised at the emotion that erupted, even from mothers whose children were now in their teens. Out of control or helpless: Christina, mother to b/g twins described feeling out of control, “…like I was a nuisance for wanting to come and nurse him and hold him.” The mother often feels like she takes back seat to caring for her babies. Did you have these feelings when your multiples were in the NICU? Other feelings? My girls are almost 4 years old, and I can still remember that out-of-control feeling. I remember going into the NICU and finding out that they were not in a shared room, and just losing it in front of all the nurses and other parents. I was in my hospital gown and slippers and I was just sobbing hysterically, I could not BELIEVE that they didn’t understand how important it was for these sisters to be together. I also remember feeling like my husband had bonded with everyone while I was recovering. One thing I would recommend: if you are really planning on trying to breastfeed, make sure you let every single nurse know. Even when your children are on feeding tubes, there are things you can do with a lactation consultant to help keep your milk stimulated and get your children used to the idea of feeding from you. I didn’t know this until a nurse happened to tell me that I could be aggressive in this regard, a few days after their birth. I just didn’t know, because I always felt like I was stepping on toes and getting in the way. But remember they are your babies! My most important piece of advice, though: lots of kangaroo care if/when it becomes possible. I still feel guilty for not doing it enough, and I wish I had made an effort to do it more frequently with each. I had that same reaction you did, about feeling like my babies were more connected to my husband than me because he spent more time with them in the very beginning. I remember having a breakdown in the NICU when my newborn son responded to my husband’s voice and not mine. Every single emotion you mentioned in this article was spot on!!! Thank you. I can relate to all the above feelings and experiences, even 13 years after the birth of our triplets. It is hard for me to share my birth story – we knew they were likely to be premature and spend time in hospital, but we had no idea how hard that would be, and were not at all prepared for me to have preeclampsia and HELLP syndrome, with a long and slow recovery after the C-section. Those were not happy days for us, although our babies were quite healthy for their gestational age, and have grown up very healthy and happy. As we approach World Prematurity Day I hope that raising awareness about prematurity and the needs of families will help other families. More research is needed to prevent preterm births and to care for those babies and support the families all along their journey. I relate to all these emotions, too. If I had to sum up the most prevalent emotion for me, it was one of confusion…. 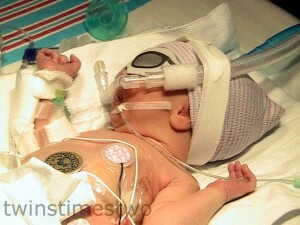 For one, I just couldn’t understand why exactly my babies were in the NICU. It literally wasn’t until a couple of years later I heard the term “feeder-grower”, and it felt like a light bulb moment. That’s not to say I wasn’t told that at the time, but in my mind, I asked questions over and over and over and couldn’t quite process what was happening. I was also confused as to what my role was, and what the “right” way was to behave. Should I be there for every feeding? Was I in the way? If I missed a feeding, did the staff think I didn’t care about my babies? It’s definitely such a complex time, fed by so many different factors.